Welcome to our 2nd Em.Bold.en newsletter. This is a regular update to let you know what we’ve been doing and what we have planned. 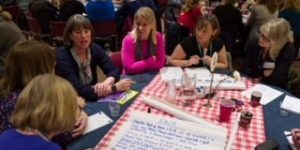 The Embolden project (funded by Comic Relief) was started to give a strong voice for older families who have relatives with learning disabilities to influence decision makers, hold them to account and improve services.